A Seattle area family has launched a lawsuit against Texas-based funeral giant Service Corp. International (SCI), for the alleged horrible mistakes made at a funeral home owned by SCI. A story aired tonight on KIRO TV news about the lawsuit filed by Brian and Randy Moon. Click here to watch the story. Their father, Jerry Moon, 72, died in 2013. The one thing he asked was that he not be cremated. “My father was terrified of being cremated,” Brian Moon recalled. But the Moons claim Brown Mortuary in Chehalis did just that, then put the body of another man in Jerry Moon’s casket by mistake, even dressing him in Jerry Moon’s clothes. We wrote about the story earlier on this blog. 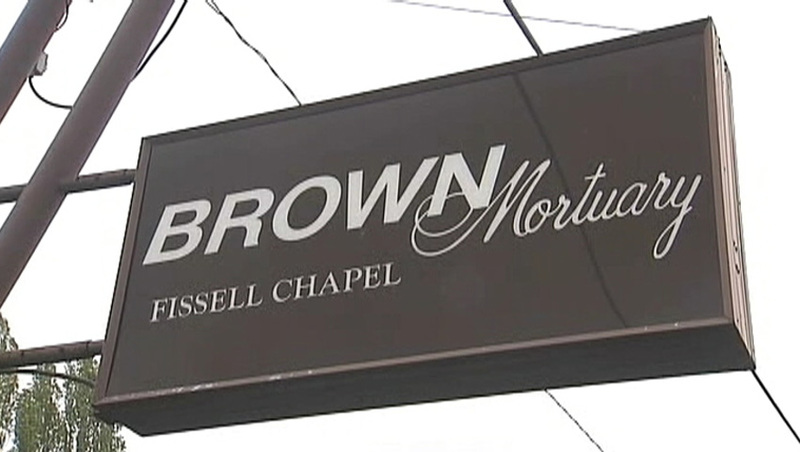 Now the Moons are suing Brown Mortuary and its parent company, SCI, a multibillion dollar death care company based in Houston, Texas that owns funeral homes and cemeteries across north America, including many B.C. The Moons claim since the incident, they’ve never gotten an apology or even an explanation from Brown or SCI. Brian Moon told KIRO TV that when he confronted funeral home employees and the manager around the time of his father’s death, they simply kept claiming the body was that of Jerry Moon. Even more shocking, the funeral home had put a plastic bag over the head of the man in the casket. “After trying to convince me that that was my father several times over he (the manager) finally just said he agreed, that’s not your father,” said Moon. “I think they screwed up and knew it and they tried to cover the whole thing up,” Randy Moon added. The Moons told KIRO TV that their lawsuit is not about money — they want accountability. Our family also had a horrible experience with an SCI funeral home in the Vancouver area of Canada. 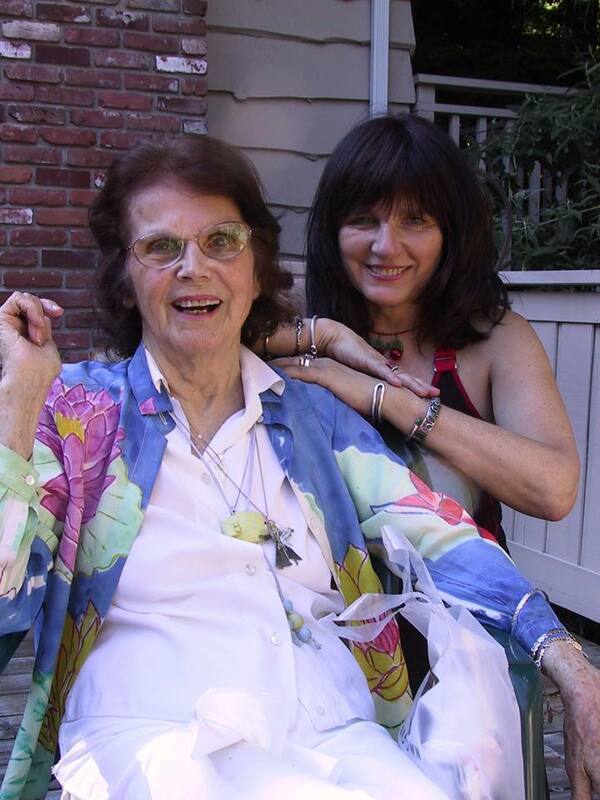 The company took the body of our 95-year-old mother without our permission. Like the Moon family, we also filed a lawsuit earlier this year against the funeral home and SCI. Another family in Ontario also had the same experience as us — an SCI owned funeral home also took their loved one’s body without permission. We earlier posted that family’s story here. We started this website to help raises awareness about consumer rights in the funeral industry. We also wanted to honour the memory of our mother, Holly Haliburton. Holly and her daughter Jackie, 1987. This entry was posted in Complaints about funeral homes and tagged Moon family files lawsuit against funeral home and parent copmany SCI, Seattle area company sues SCI over horrible mistakes, Service Corp. International faces another lawsuit. Bookmark the permalink.